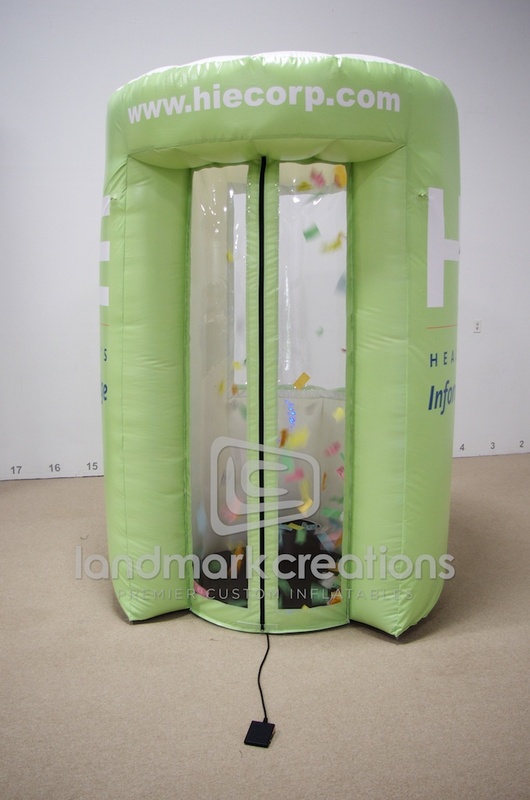 Looking for a way to steal the spotlight at trade shows? 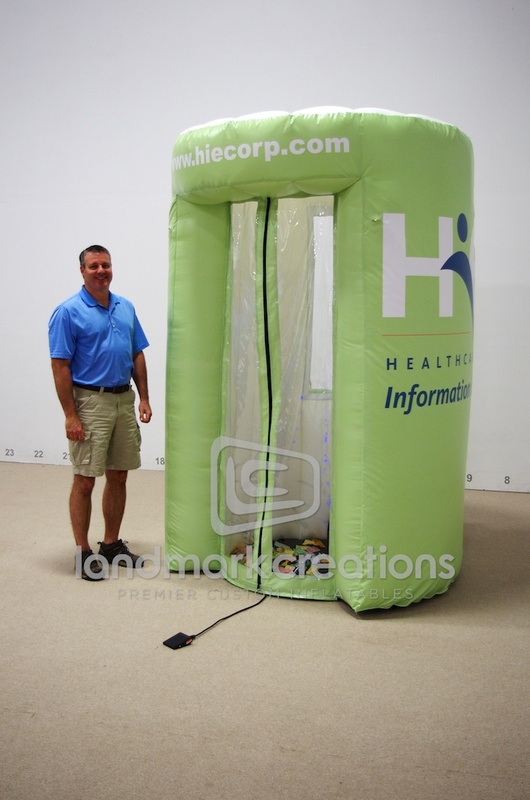 Healthcare’s Information Edge inflated their custom cash booth to do just that! Prospective clients were given the chance to jump inside and 'go for it' while HIE brought brand recognition and buzz to the trade show!